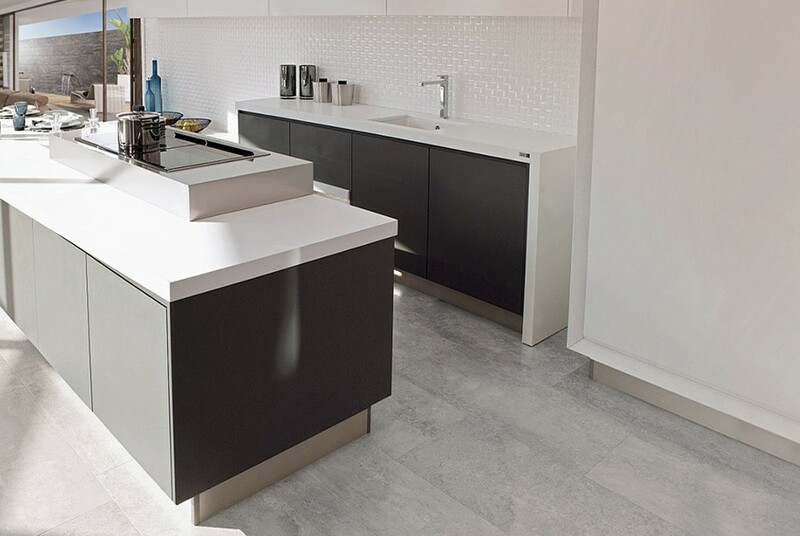 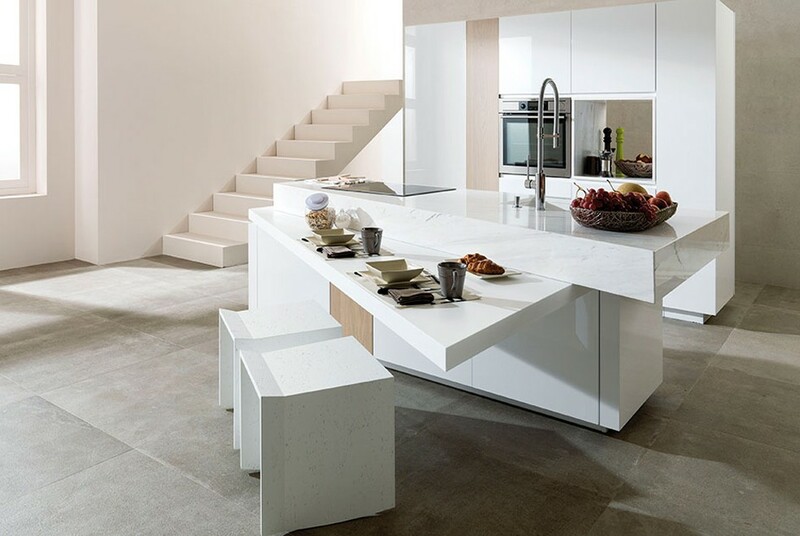 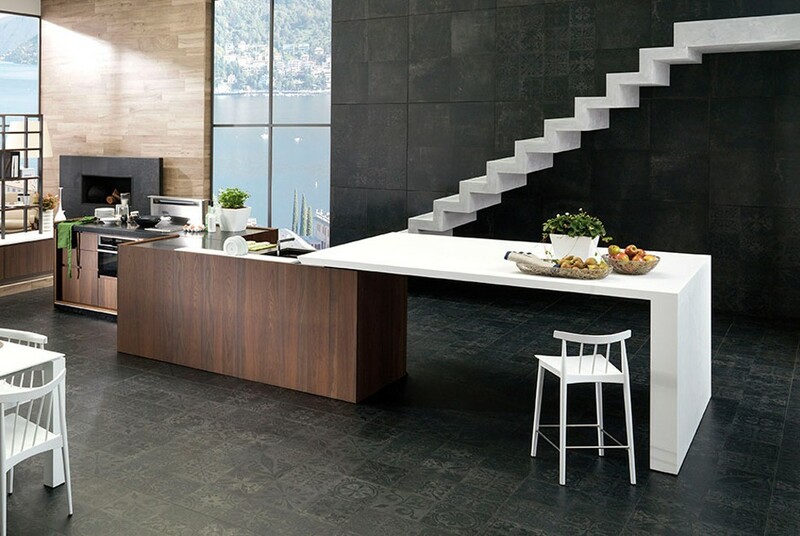 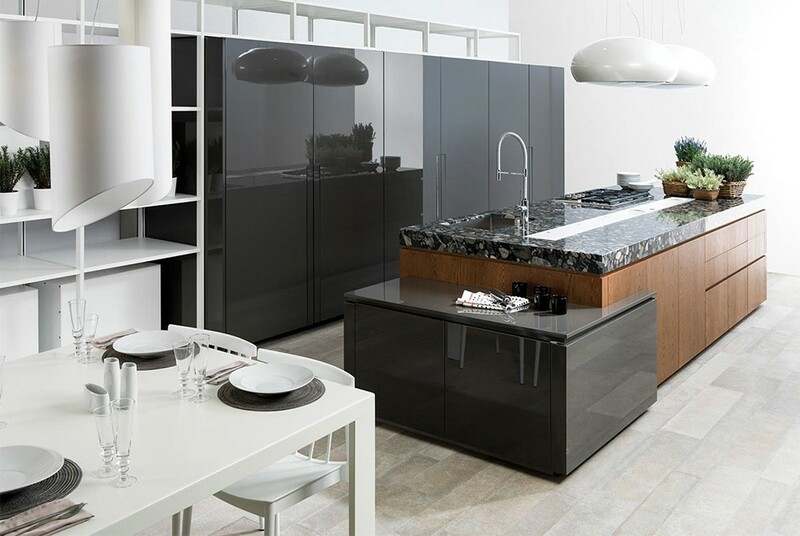 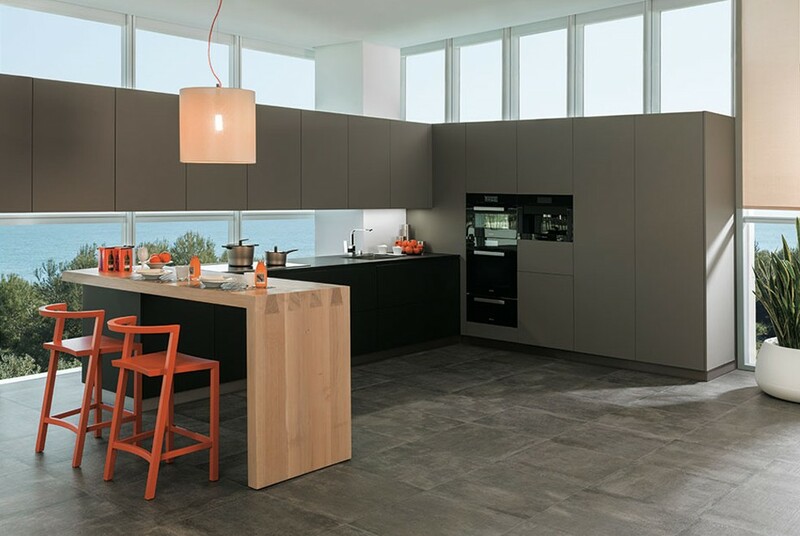 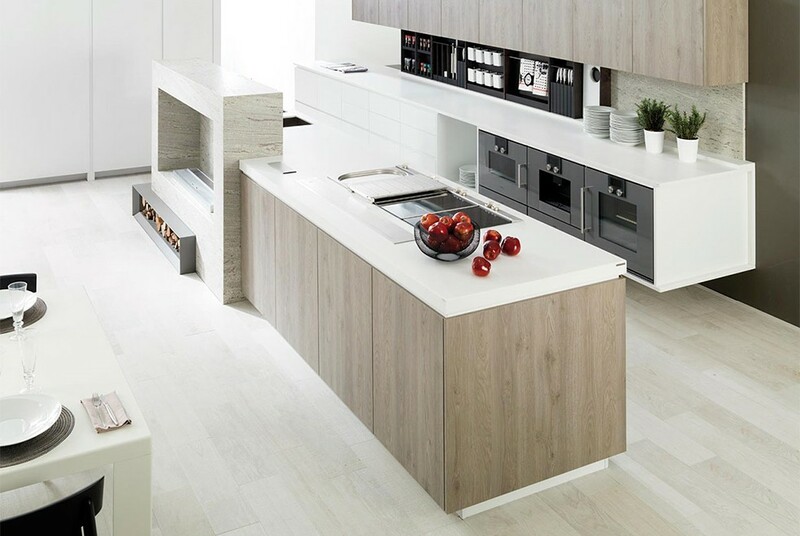 Whether you are planning a large open plan kitchen which needs to connect seamlessly with its surrounding living and dining spaces, or a small galley kitchen, Surrey Tiles has a beautiful selection of Porcelanosa tiles that will enhance any style of kitchen space. 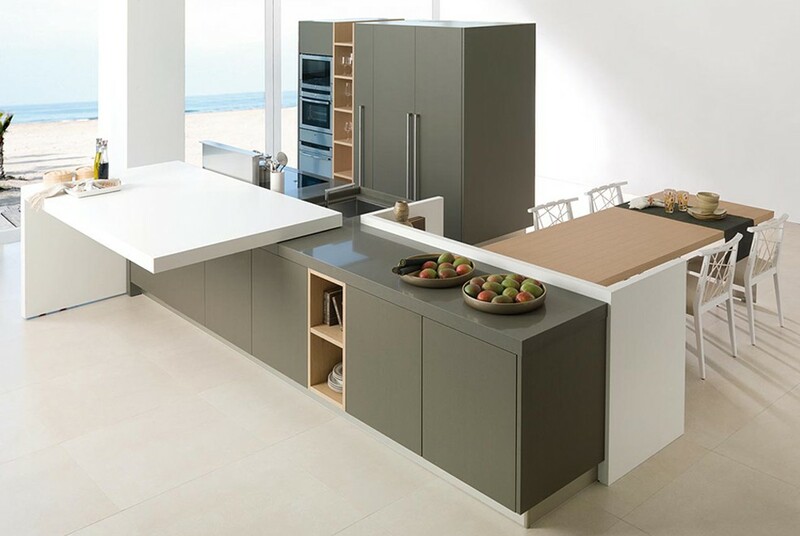 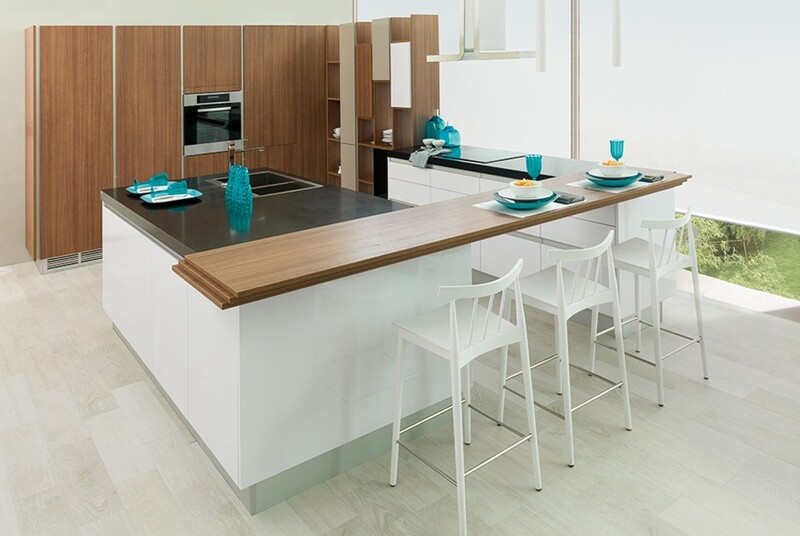 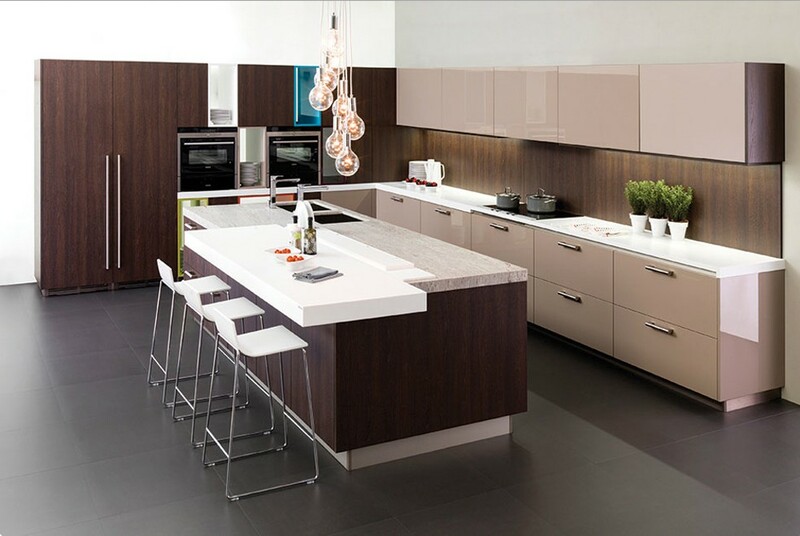 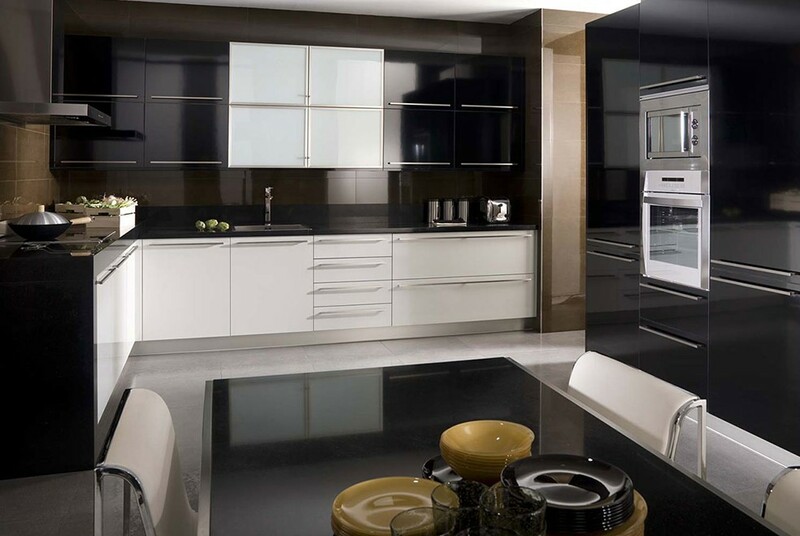 From floors to walls and splashbacks to features, we have an endless choice of styles and finishes to choose from to complete your kitchen design with stunning results. 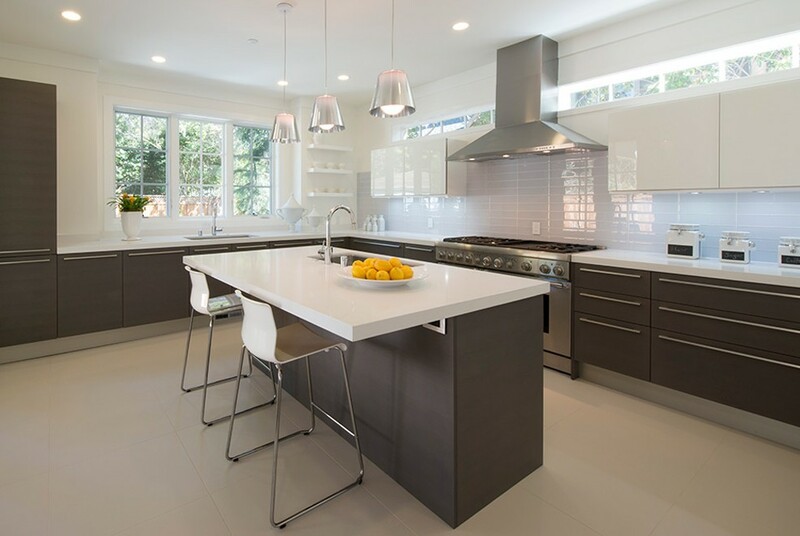 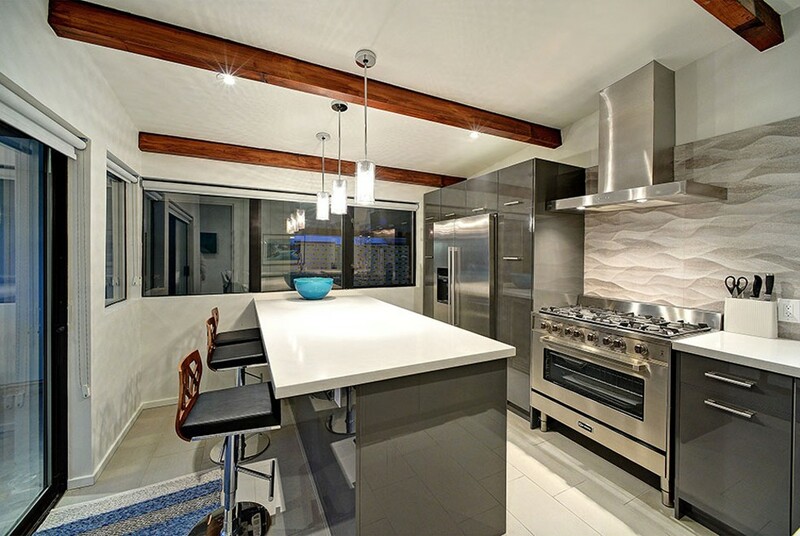 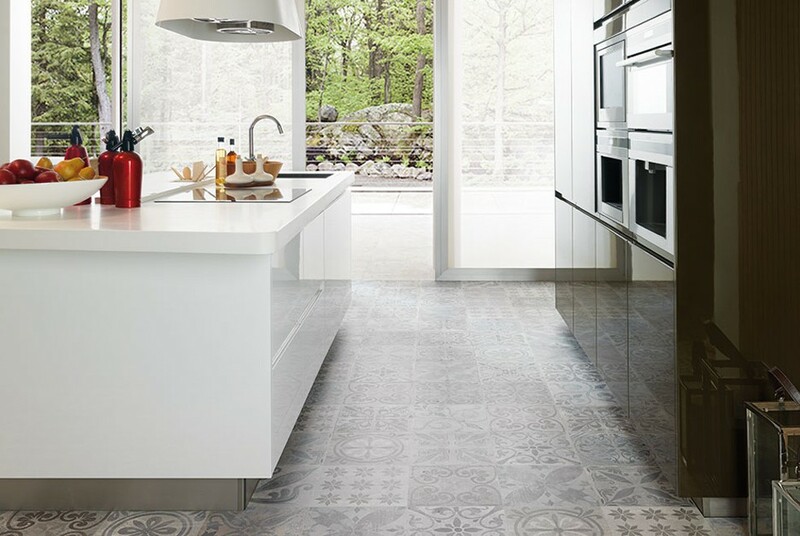 Find the perfect floor tiles for your new kitchen in our extensive tile gallery. 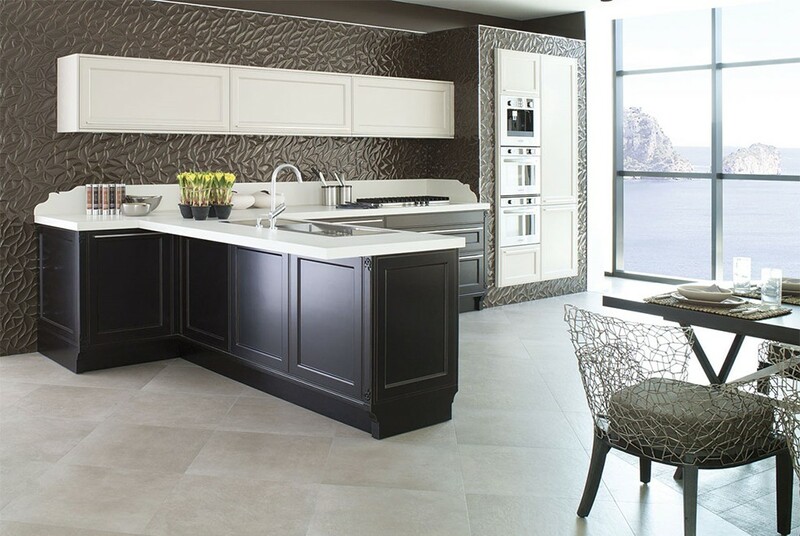 Tile formats have come a long way and the opportunities for creativity are endless. 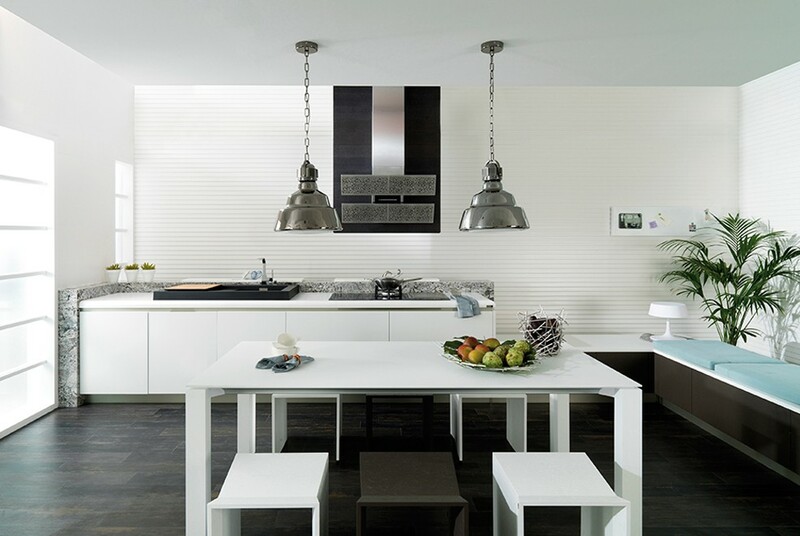 Make a space seem spacious and light with simple large format tiles and add in some detail with co-ordinating borders and feature strips. 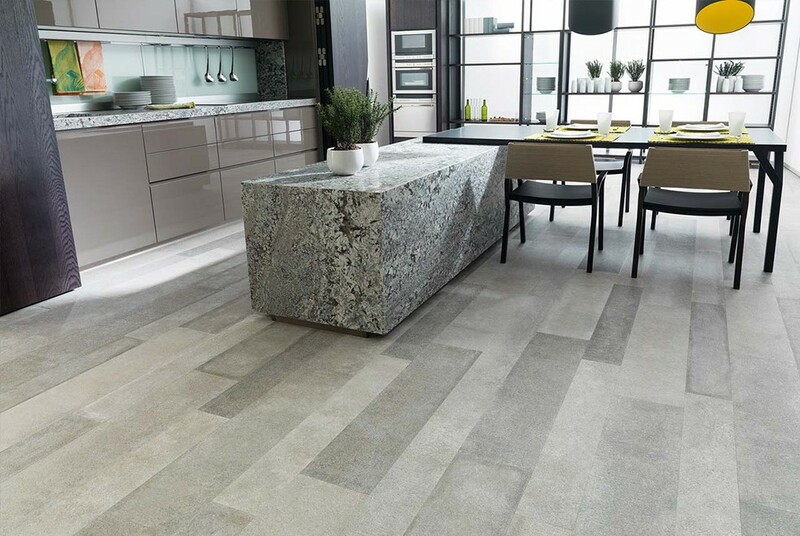 Or be creative with textures – matt, gloss, concrete, stone, marble, metal – the choice is endless with a whole host of colour and size options. 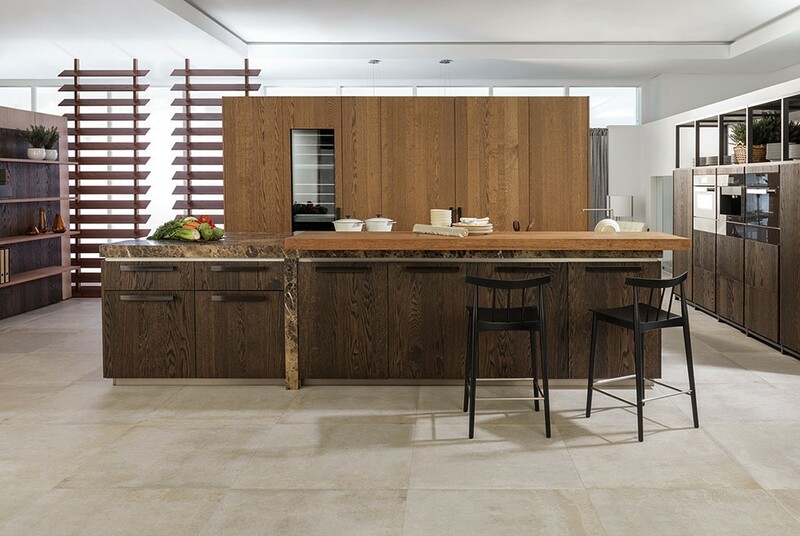 Wood floors also become a practical reality in the kitchen with our extensive range of wood effect tiles where you can choose from plank to parquet and basketweave to bespoke laying patterns. 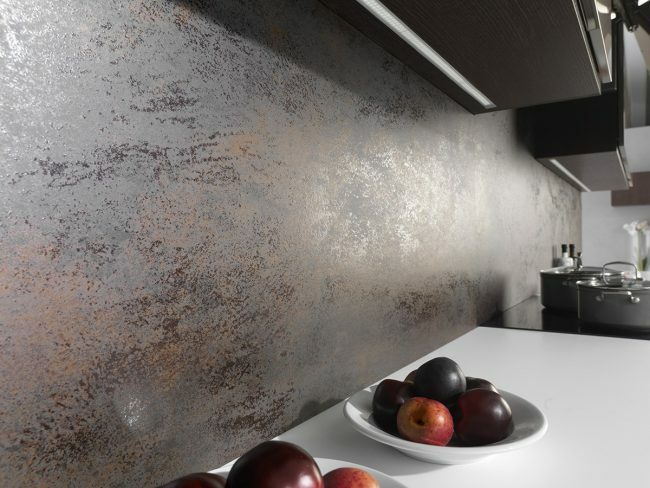 Whether you are looking for a dramatic full floor and wall tile effect, or to create a stand-out feature wall in your kitchen space, you’ll find a myriad of designs to choose from. 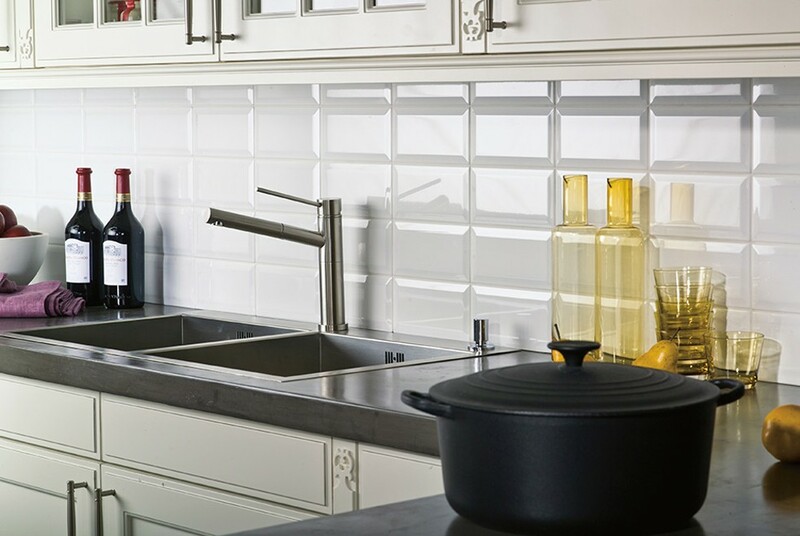 From intricate patterns to modern geometrics and 3D tiles to shimmering mosaics, our wall tiles will work for all tastes and budgets, delivering a luxurious interior designer edge to any kitchen design. 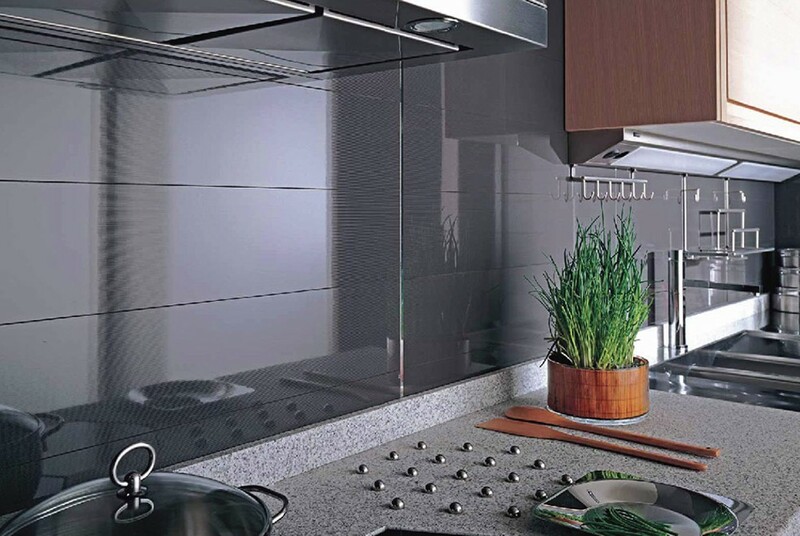 Splashbacks, while a practical necessity in any kitchen, present the perfect opportunity to add a striking design element that is often the most eye catching piece in the kitchen. 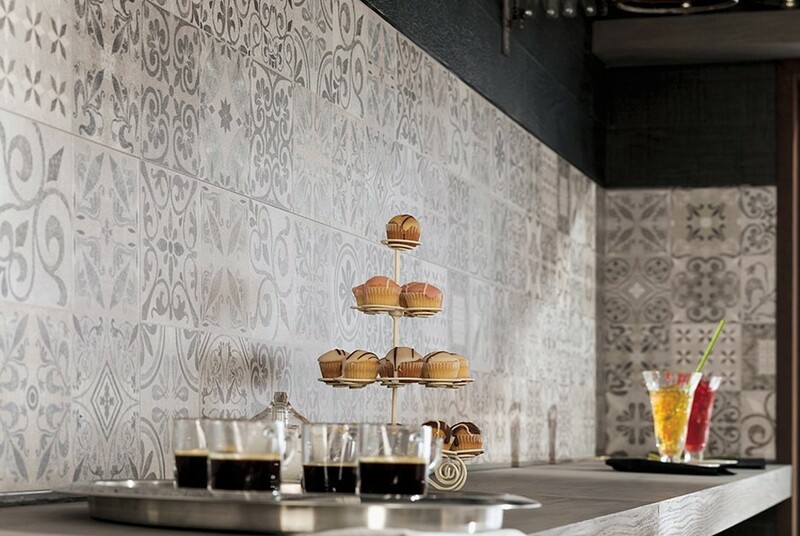 It’s often a little bit of tiling that goes a very long way in the results it can deliver – and is a chance to be playful, inventive and express your character. 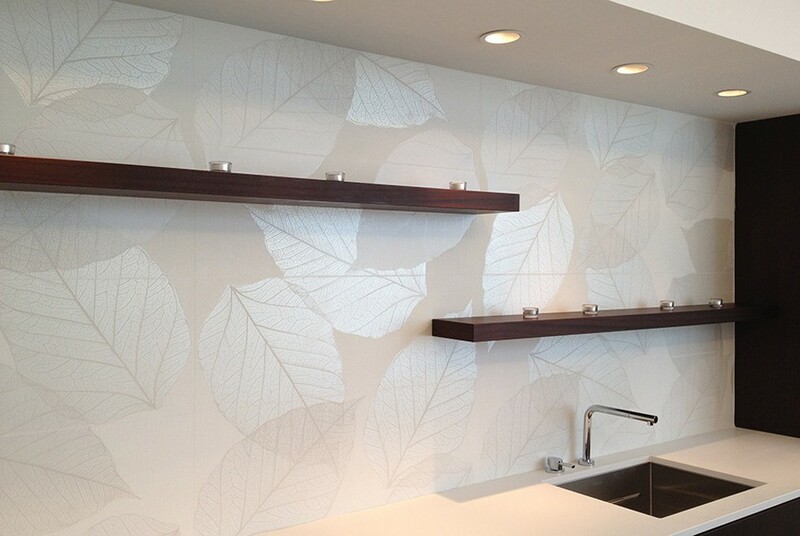 Find your perfect design in our wide-ranging splashback tile gallery.